Think outside the chocolate box and replace unhealthy snacks and candy for a sweet and healthy Halo that’s sure to win your Valentine’s heart! Valentine's day at my kid's school means parties with way too many unhealthy treats. The teacher always sends home a sign-up list for the class party and the list is filled with items like chips, cookies, candy, and cupcakes. I get it, it is a party and kids deserve a treat once in a while but, why not have more healthy items on the list like fruit, veggies, and whole grain crackers. I don't mind my boys having some treats, but I would like them to eat healthy items along with the treats. So I am the mom that sends in the baby carrots to the class parties as most kids do not eat enough if any veggies. Last party, my son brought the carrots and his teacher placed a couple on each kids plate. The cool thing was that most kids ate the carrots and asked for more. So this year I am going to bring the baby carrots along with some wonderful Halos mandarins. My boys love eating Halos so I want to show the kids how awesome they taste. These cute little balls of orange are a sweet, seedless and easy to peel snack and are a great alternative to candy. 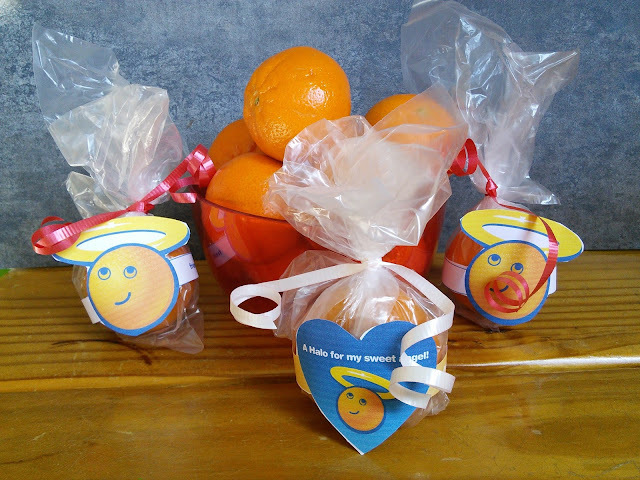 Halos are great to bring to parties and are also great to put into the Valentine bags. This year my boys are going to make Valentines that include Halos instead of candy. When I mentioned this idea to my teenager, he said " I would love for someone to give me a Halo, a whole bag of them would be even better!" I will mention this to his girlfriend. My teen eats four Halos at a time. 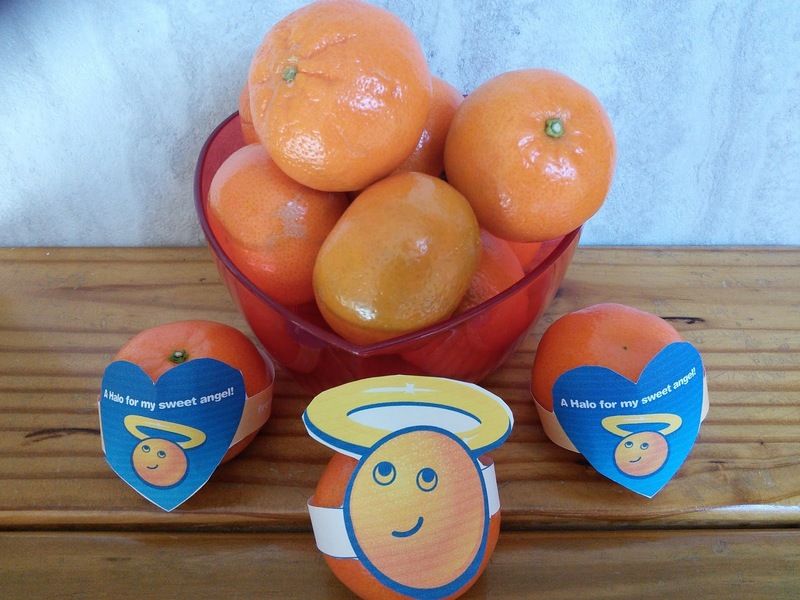 Halos even makes it easy for your child to give their wonderful fruit as a Valentines day treat. They even have ideas and printables on their website and Facebook page. I just love all the many ideas that they have, some are even very simple for us uncrafty people. I did some searching on the website and discovered these cool printable tags and coloring pages. 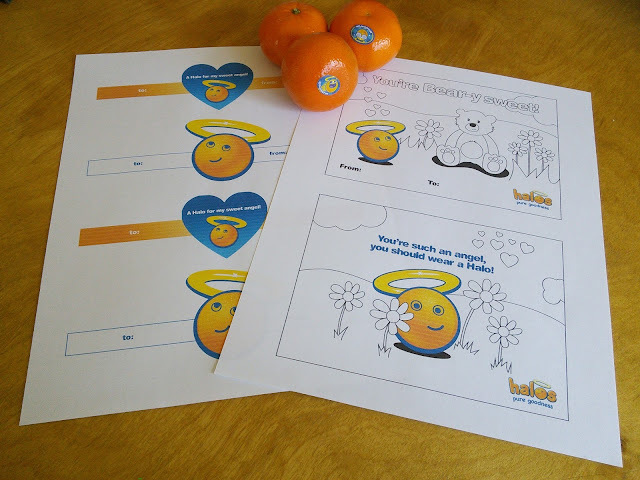 I printed out the cute Halo tags and attached them to the sweet delicious orange Halos. I then had a wonderful way for my boys to give them as a treat in the Valentine bags. A 3 pound bag of Halos has about 21 pieces of fruit and they are about the same price as a bag of candy, but way healthier. Did you know one Halo has 50 calories and 45 percent of the recommended daily value of vitamin C? You can even put the Halos into bags and tie them up with cute ribbon. I just love that this treat is ready to peel and eat. So take a look at Wonderful Halos website to get some inspiration for other ways to wrap up those delicious balls of orange fruit. The below picture shows some cute boxes that you can make to put the Halos in. They even have a how to videos on their Facebook page. So this Valentine's Day be the mom that gets an A+ for originality and think outside the chocolate box. Replace unhealthy snacks and candy for a sweet and healthy Halo that’s sure to win your Valentine’s heart! A box of Halos makes enough valentines for an entire class! How will you wrap up your Wonderful Halos? "These opinions are my own and I received a yummy bag of Wonderful Halos to facilitate this post." We eat these all the time. My kids love them. I love Halo's!! What a great idea for Valentine's Day - so much better for you than the normal candy! We absolutely love Halos at our house. What a cute (and healthy) idea! Dip these in the chocolate sauce I made.... YES! 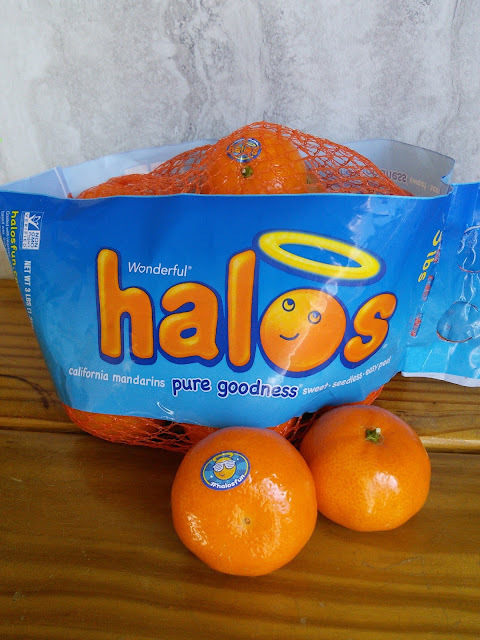 We adore Halos and always have them when they are in season! This is such a terrific alternative to all the candy!! We love halos! I make smoothies with them! 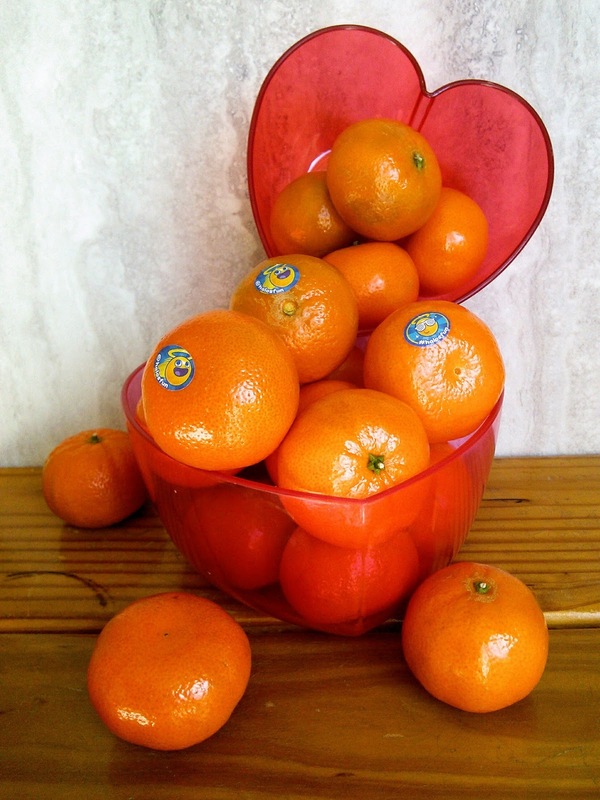 I love eating Halos, so tasty and healthy :-) It’s a wonderful fruit as a Valentines day treat instead of candies! These clementines or Satsumas look absolutely delicious and if they are organic I simply could eat a basket full easy. Good on you for standing up for healthy eating for your children and their classmates. I know exactly how you feel. Fortunately my children's schools banned sweets on birthdays, special days etc. NO sweets policy simple! Who wouldn't love getting sweet oranges! Those printables are adorable! I love that you can wrap them on the oranges. So cute! What a cute idea. The girls love oranges. They can finish a bag in one sitting. They make the perfect sized snack, don't they? I need a new bag of them now! That's fun that Halos has so many ideas for VDay. I like to have these in the house. I saw this on Instagram and I wanted to try them lol I love sweet mandarins! I have the same heart bowls! We are big on halos in our house so thank you for the post! Everytime I see halos on sale a pick up a bag! And so easy to peal for my older kiddos.